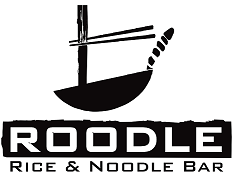 Roodle is committed to providing exceptional Asian Cuisine that is the most healthiest, affordable,delicious flavors and the freshest in the business for you and your family. That’s what’s on our menu – and we promise to satisfy your taste in all ways possible. 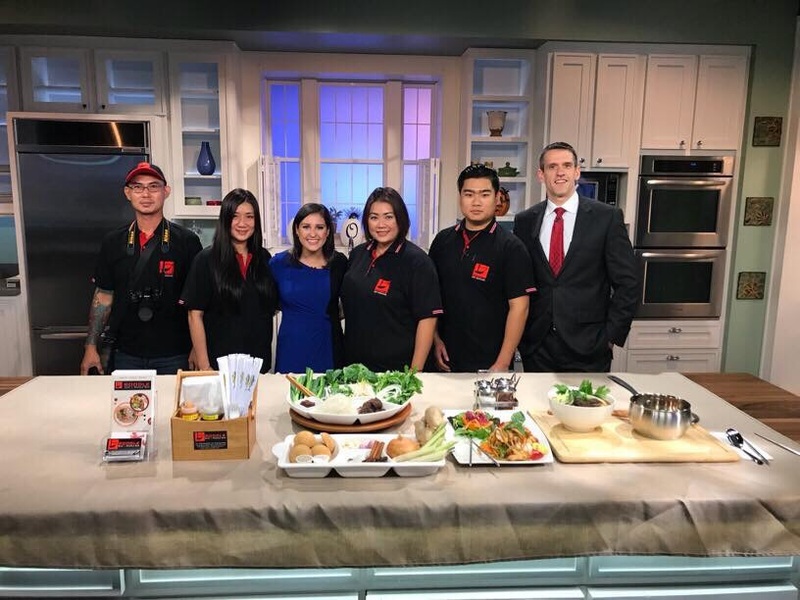 Our chefs have experienced in Asian food for over 20 years. We prepared some of the best meals we have experienced in our lives. Asian food has many different flavors from spicy to mild, so we can made it upon your request. Please come in and let us make your dining experience unforgettable We offer you and your family delectable fully cooked meals to eat at our cozy restaurant, to take with you or to be delivered to your home. We can tailor a meal just for you, and of course, we also cater events large and small. Roodle’s service and creations are choice in quality and suitable for any time of day. Birthday: Free dessert for birthday. Take a look at our menu, and come visit us or call us at (203)269-9899 to order take out or book a table. For fast Delivery services, please call vroomservicenow Delivery at 203-207-FOOD (3663) or order online at www.vroomservicenow.com You also can order online at UberEats or easily download UberEATS app thru your phone! Our food is all made with natural, fresh ingredients that we source locally. Let us know if you have dietary restrictions – our friendly staff will help you find just the meal you want. We also can alter the spiciness according to your preference. Everyday we make sure that we live up to our motto ” Fresh, Fast, Friendly” to serve our value customers.